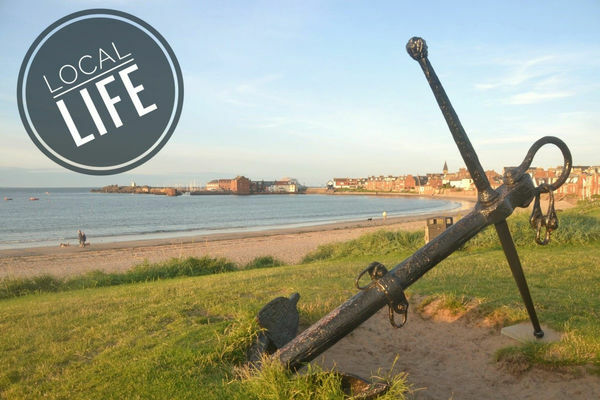 What's to do in North Berwick over a weekend. 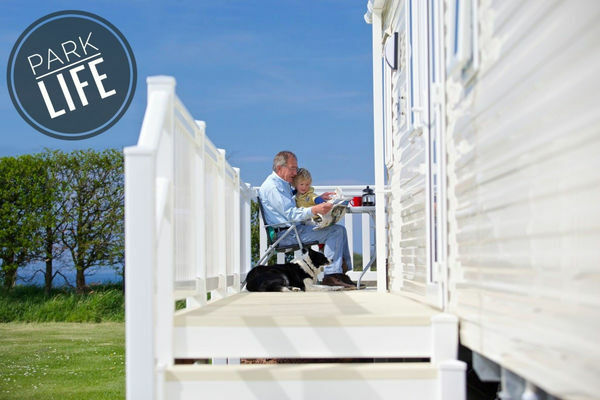 Great Offers on Short Breaks and Holidays in North Berwick, East Lothian. 30% off Holidays in May. Available in Luxury Hot Tub Lodges and Gold Holiday Homes.